ThyssenKrupp Access Volant gearless home elevator is an ideal solution in homes where space is a problem. Volant gearless home elevator does not require a machine room and it can be placed on a 12â€ pit below the floor so that no extra space is occupied. 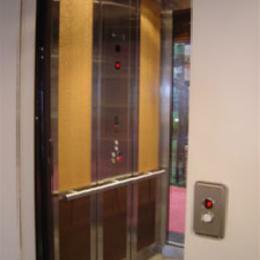 The Volant gearless home elevator models are available in 3 standard sizes and with enormous custom options.